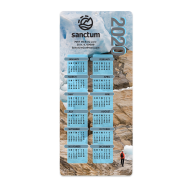 Envelope size calendars are an affordable way to say "happy holidays” while reminding your clients about your services and rewarding them with the gift of a business calendar. 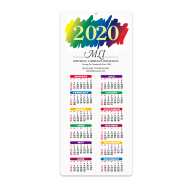 Choose from a variety of colorful designs all available with free personalization for your firm's information. Are you looking to start out 2020 on a high note? 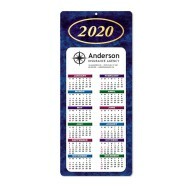 Why not gift your clients and prospects easy-to-mail envelope size calendars for the holidays? 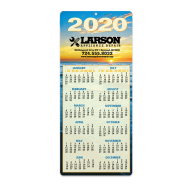 An inexpensive token of your gratitude, a 2020 business calendar is a great way to market your law firm and its services all year long.